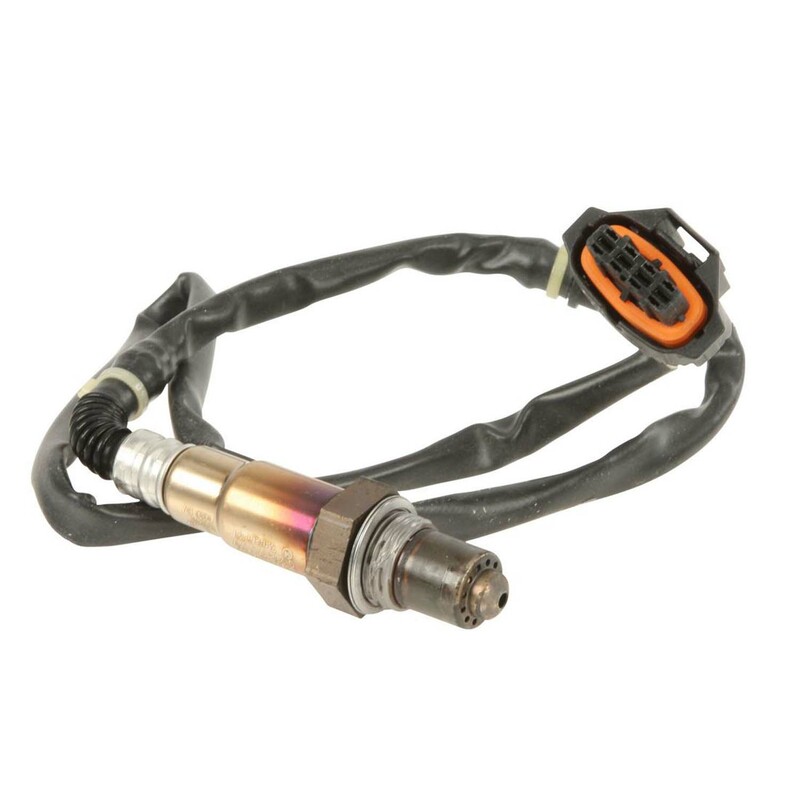 OEM replacement oxygen sensor. This sensor can be used in either the pre-cat or post-cat location. Four used per car, price is per each.